You have met with and committed to your Realtor and you are ready and anxious to move forward and find your perfect home. Before you get in your Realtors car to look at homes you need to talk with a lender and obtain a pre-approval. Why is this so crucial? Knowing your buying power is well, powerful. The online calculators will give you a rough idea of your monthly PITI (principle, interest, taxes, insurance =monthly payment) but your whole financial picture is unique to you. You want to know how much house you can afford and the amount of monthly payments you are comfortable with before falling in love with a house that you wont’ be able to submit an offer. The lender may have an initial phone conversation with you or just give you a checklist of items they need from you. Your experience with the lender will depend on your individual financials and how quickly you return information they request. The key to success with your mortgage broker is to give them whatever they ask for, in the exact form they ask for it, it as soon as you can produce it. Ex: if they ask for a bank statement. Don’t just send them two pages because the 3rd page it blank or just a disclaimer. Send THE ENTIRE STATEMENT! How Do I Find a Good Mortgage Broker? 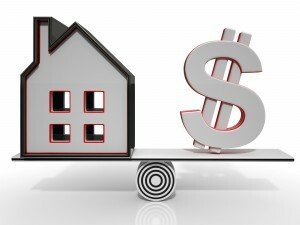 Some buyers have lenders/bankers or brokers they have past experiences with but most first time home buyers do not. Your Realtor will have one or more mortgage brokers they have worked with many times. They trust them. They like them. They know the broker will take good care of their clients, go above and beyond to keep the process moving and communicate through every step. It’s beneficial for you and your agent to work with a mortgage broker they have experience with. Obtaining a loan is a tricky process with many opportunities for things to go terribly wrong. Working with a mortgage broker that takes a personal approach, knows your Realtor and has both your backs is golden. Buyers can choose any mortgage broker or institutional banker. I have found that working with mortgage brokers is more beneficial then working directly with a big bank (unless you have an established relationship with a banker, know and trust them). It’s also good to get more then one opinion. You want a good interest rate for your specific needs but also a lender that does the legwork upfront. How Do I Know a Mortgage Broker is the Right One for Me? Whether you choose your own personal banker or a mortgage broker referred by your Realtor, make sure they press forward on a full approval quickly and preferably before getting into contract. If they don’t ask the right questions and gather the necessary documentation and just give you pre-approval numbers based on a short conversation you have a higher chance of falling out of contract. 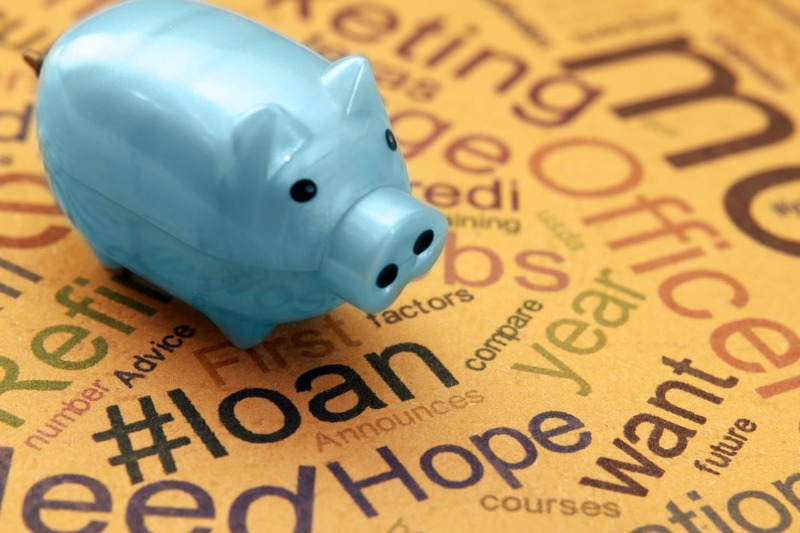 Arming yourself with a solid lender approval is powerful. 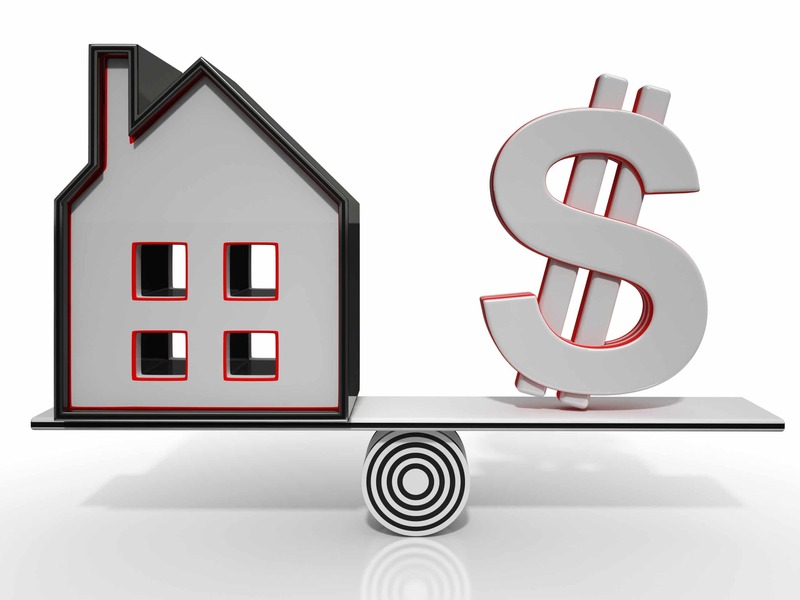 You will know your buying power, interest rate and feel confident that the broker has looked at all facets of your finances. That lender will provide you the magic letter that your Realtor will include with your offer. Keep in mind that obtaining that pre-approval or full approval letter is only the beginning of the lending process. Your mortgage broker will continue to request info and documentation throughout the transaction and possibly even duplicate info once your file goes to the underwriter. Just be patient and give them anything and everything they ask for, in the exact form they ask for it in and do it as quick as you can. Seriously! I cannot stress this enough. I guarantee at some point in the transaction, when you feel there is literally no piece of your financial picture you have not shared with your mortgage broker, when you have dug out some document you cannot imagine is meaningful, there will be another request. Be patient, practice your breathing exercises and just give it to them. Every delay in producing documentation slows down the process of getting your loan approved. Congratulations! You are now ready to get in your Realtors car and start down that path of finding your next perfect home!